It is no brainer that fans are really anticipating the upcoming UFC 126. 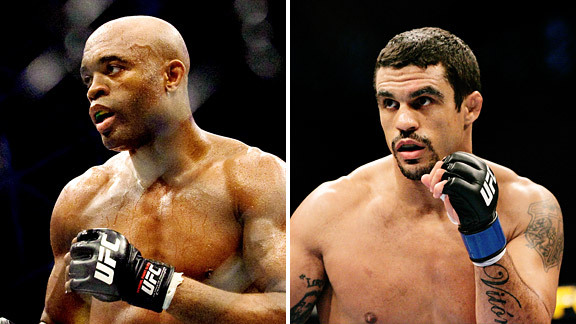 The February 5 match will headline the middleweight champion, Anderson Silva, and his contender, Vitor Belfort. In an interview on the official UFC website, Vitor Belfort talks about his upcoming challenge.